Brand New, Sealed. Support independent record stores. RSD19 RELEASE! Sealed copy. May have some very minor signs of shelf ware. Brand new, sealed. Leftover RSD stock from our shop. Perfect shape - no dinged corners or shelf wear. 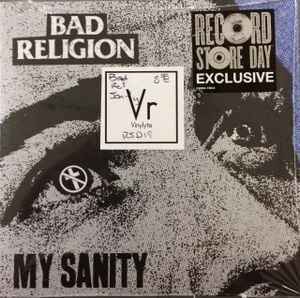 new copy, still sealed RSD US 2019 LAST ONE!! !